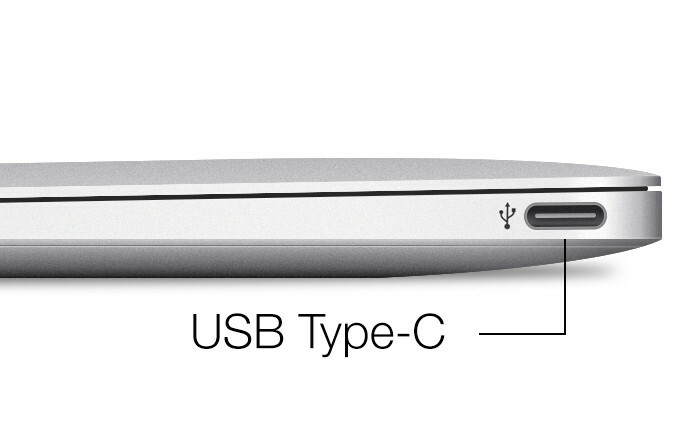 Millions of Apple users are enjoying the lucrative benefits of the USB type C slot. After the introduction of this technology, the charging time has reduced considerably. This was a great relief to the users around the world. The one demerit of Android devices was the lack of these kinds of ports. In order to satisfy the fellow customers, Google has decided to include the USB type C slot to its upcoming devices. This is such joyful news for all Android fans. Now you have one more reason to buy the Android based devices. This technology will not only reduce the overall charging time but also have a better data transfer speed. USB type C devices are enabled with integrated video output as well. One of the main advantages of C type is its irreversibility. It is not at all an issue to connect the USB cable in right way. There is no place for worry about the way USB cable is facing when connecting to the post. This side agnostic feature is going to be highly helpful to the long time confused users of USB technology. It is known that USB Type C is extremely faster than the recent version USB 3.0. New USB version is works on 100W power supply with 5A output. Not only it is useful for the electronic gadgets but also ideal for many devices that rely on USB technology. This technology has already proved to be the one for future. The current micro USB technology is here for many years and it’s the time to think about an alternative. Even though the new technology has some backward compatibility issues, this can be cleared by using an adaptor. Also future customization can make it an apt peripheral. Google has already implemented the technology with its Chromebook pixel device released recently. This was an intelligent move to tackle the growth of Macbook which also possess the innovative technology. The enhanced data transfer speed of 10Gbps and 20V charging capacity is definitely going to influence the Android market. These are one of the main concerns of mobile users. It is Apple who introduced the technology first. Still it’s an industry wide standard that will be followed by many manufacturers in near future. Many flash USB makers like San Disk, Transcend etc. has already started to implement the same with their prestigious products. Following Apple, Google has all intention to make use of this innovation soon.